clients to provide a unique partnership set to last a lifetime. 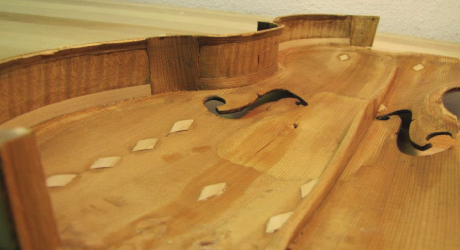 Whether it is a minor repair needed in a timely manner or a family heirloom in unthinkable condition, we work to put your instrument back in playing condition. Proper repairs and restorations are vital to the survival of your fine instrument or bow. Fegley’s careful set-up allows the instruments that pass through the shop to perform at their best tonal quality. 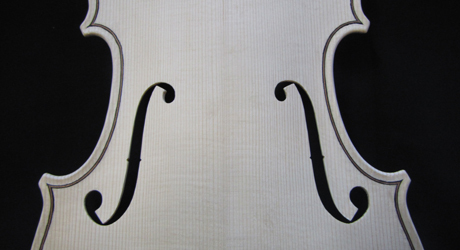 Our standards of fitting sound posts and bridges allow our customers’ instruments to respond at their top playing capability. 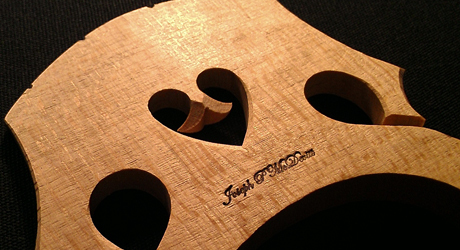 At Fegley’s, we understand the importance of finding the right instrument or bow that’s right for you. Therefore, we strive to rent superior quality instruments at an affordable monthly rate and will work with you to find a payment plan that meets your budget. 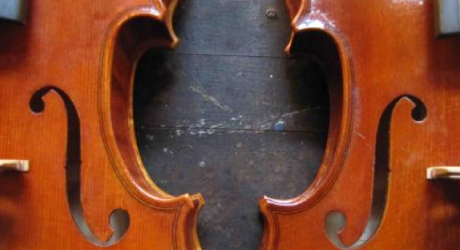 Our collection of fine instruments and bows is constantly changing. Whether you are a well-practiced student or an educated professional, we take pride in finding the perfect instrument or bow that is right for you. 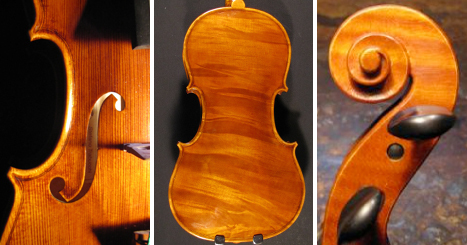 Here are a few examples of our Fegley Instruments and Bows. Contact us today to try a piece from our fine collection.